The Speedo Elite Pullkick is a great swim tool for athletes, squad swimmers and casual trainers alike. 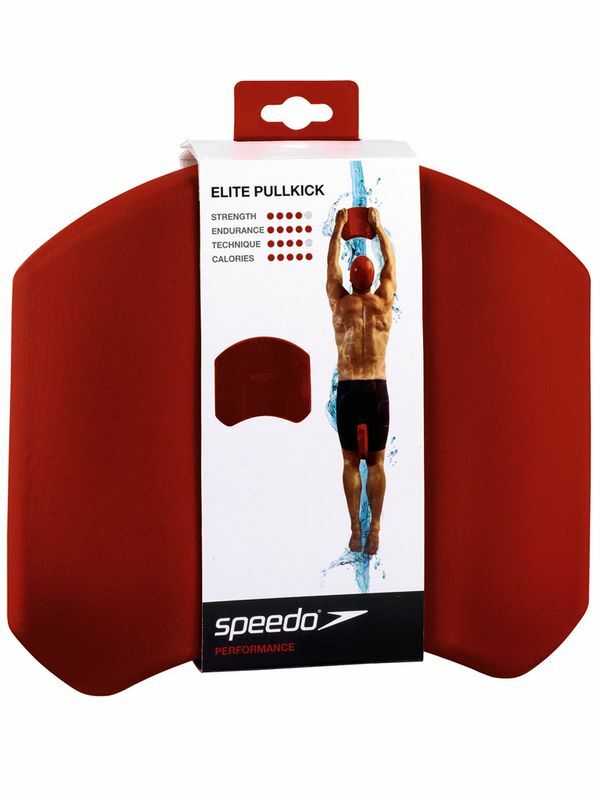 The Elite Pullkick improves swimmers; technique and strength, all while providing optimal buoyancy. The revolutionary design makes this a perfect swim tool for both pullbuoy and kickboard drills as well as providing superior comfort and wrist support while you swim. Improve your strength and swimming stroke with this impressive tool that will leave your competition in your wake. Elite Pullkick manufactured by Speedo Swimwear the worlds leading swimwear brand. Speedo is passionate about life in and around the water, creating revolutionary new technologies, designs and innovations.